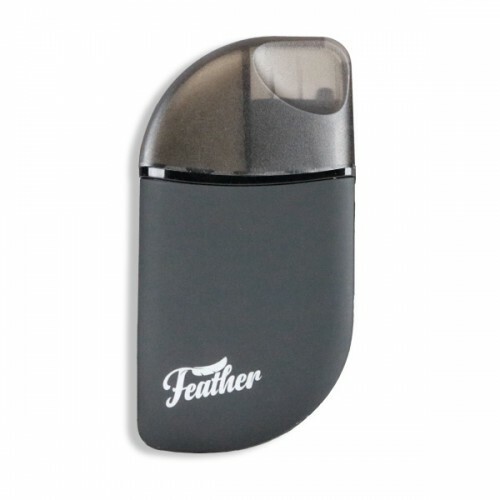 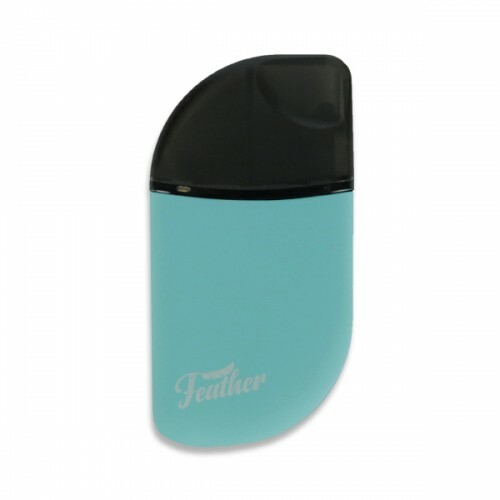 KandyPens Feather features a powerful 380mAh rechargeable lithium ion battery with auto-draw activation. 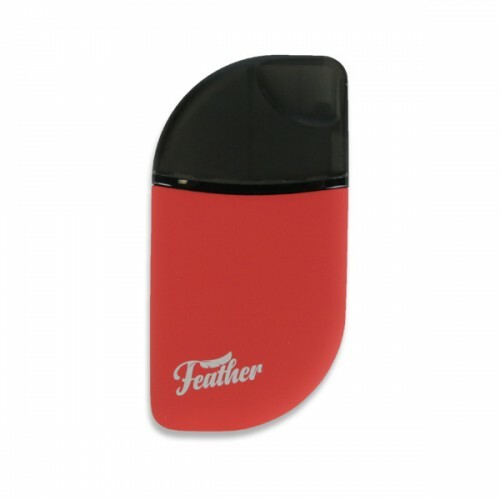 As you take a hit, the force of the draw activates the Feather’s heating system, which rapidly delivers smooth and delicious vapor. 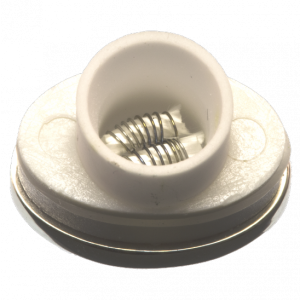 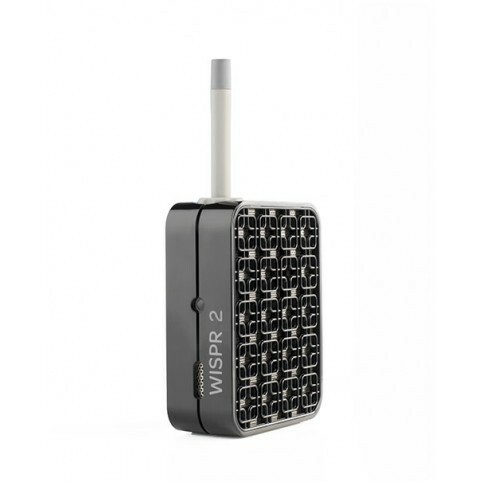 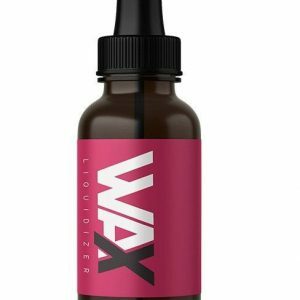 Rather than fiddle with control buttons, you can simply take a hit and enjoy vapor on-demand. 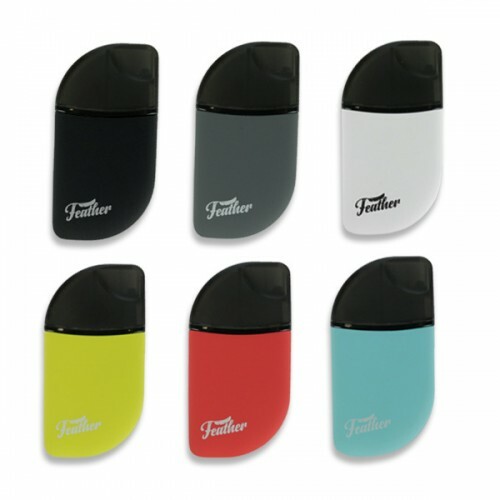 An LED indicator keeps you informed about battery life, and you can charge from multiple power sources using the included micro-USB charger.